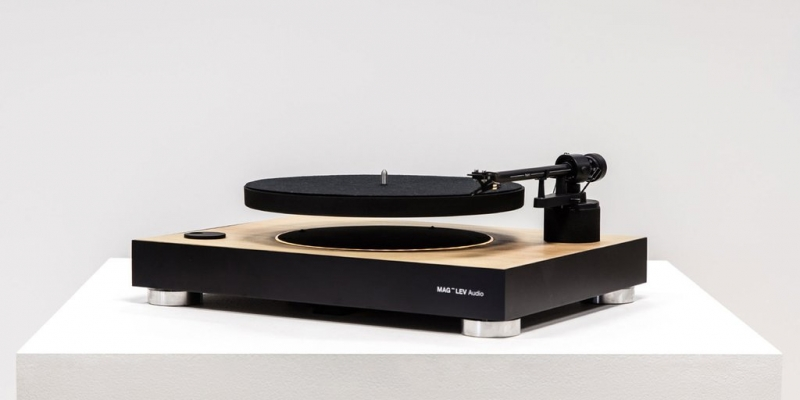 The First Levitating Turntable visually enhances the experience of listening to vinyl records by levitating the platter. A system that lifts the tone arm at the end of your record. The gentle drop and the positioning precision of the needle is what makes the entire process feel even more satisfying. Switching between speeds of 33,3 rpm and 45 rpm with a turn of a button. 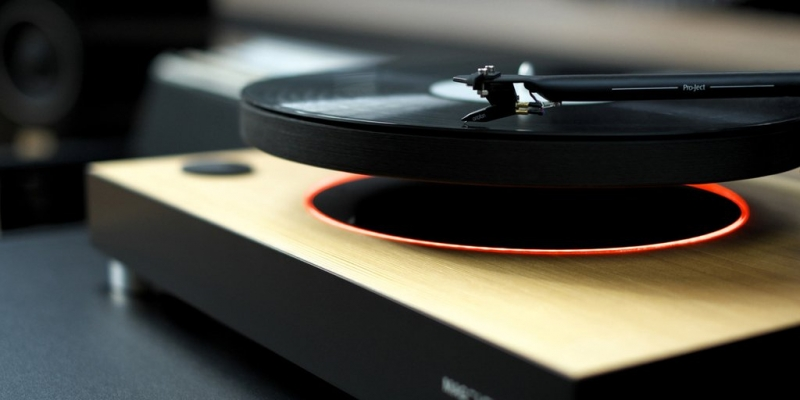 Whenever you aren’t using the turntable, platter feet allow for the platter above to rest in OFF mode. Knowing that sometimes you may encounter a power outage, we’ve designed the turntable with a UPS system.